 Last year we introduced the Bell Square Bloggers to help spread the word about Bell Square and this year we have extended the programme and will be working with two amazing London culture bloggers to keep a record of the brilliant events at Hounslow's favourite outdoor arts venue. We will be running our first Bell Square Bloggers in Residence this year to bring an outside perspective to you all and help you keep up to date with events you might have missed. Make sure you keep your diary up to date by visiting our What's On page so you don't miss any of the performances though. Our first blogger is Mary from Trendfem who will be attending three events and sharing her experience on her blog, we will also be cross posting here as well. If you spot Mary at any Bell Square London events - make sure to say hello - you might even be quoted in one of her blog posts! And of course, Bell Square London here. Don't forget to use the hashtag #bellsquareLDN on your posts so we can share them too please!